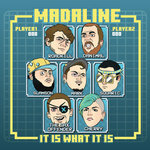 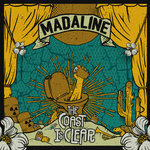 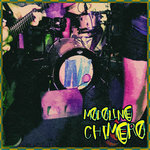 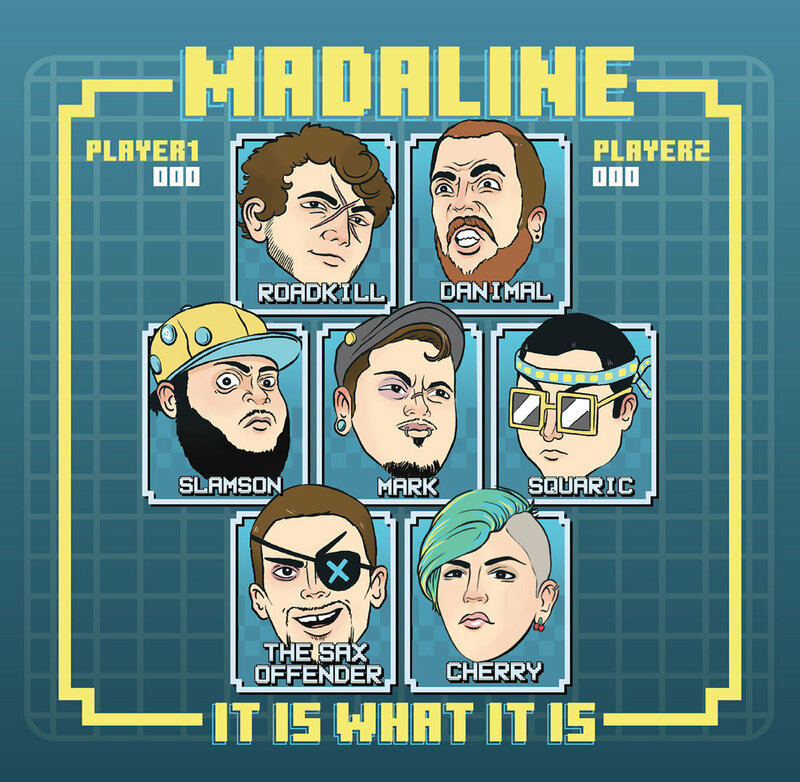 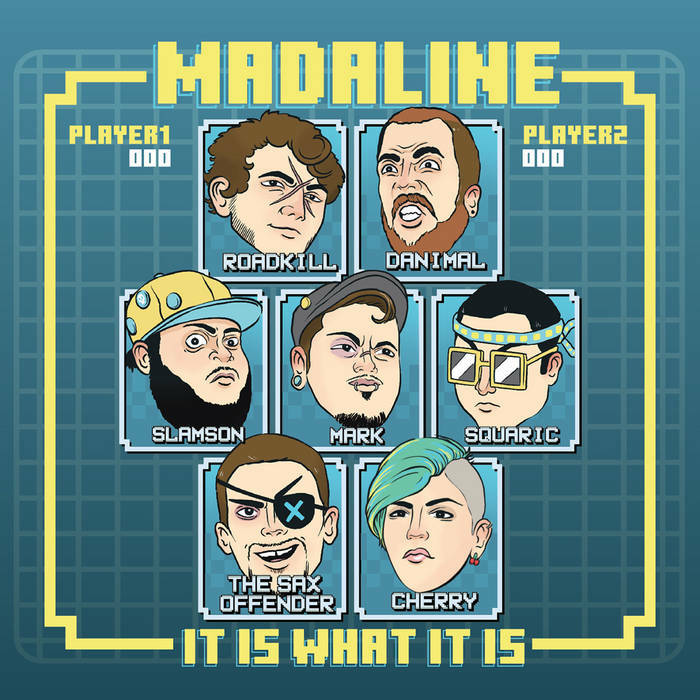 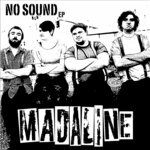 "it is what it is" is the second full length album from North Texas Ska-Punk band Madaline. 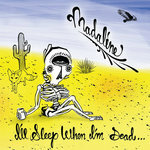 Featuring 10 tracks and set to release March 16th of 2019, Madaline has kept fans, foes, and passers by aimlessly crossing their arms and spitting foul languages they await to take in this compilation of poems. 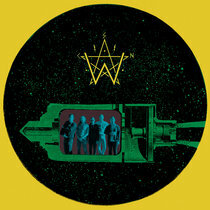 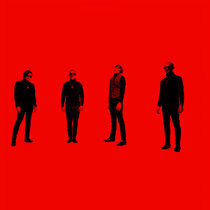 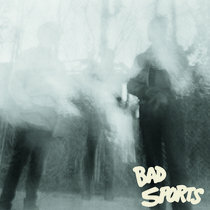 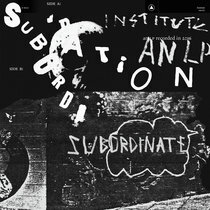 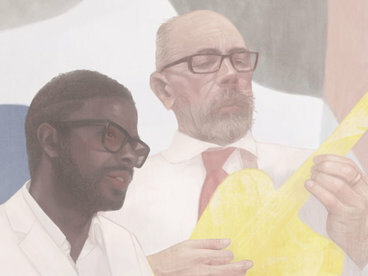 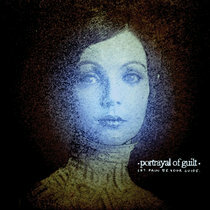 This album will show a side of the band that we haven't seen before, very raw, quite vulnerable, and crass all the same.